Business intelligence isn’t always exactly what you’d expect. These four thought leaders in data and analytics might surprise you. Kirk Borne, who works for Booz Allen Hamilton, really stands apart in the industry. He’s phenomenal in the data science space, and that’s because he’s such a deep thinker (he also has a PhD in Astronomy). Kirk is a leader in the field. He educates the market, and help organizations to understand the scale of the data opportunity. It’s not just what he’s saying, but also the information he curates – everything he links to, every conversation he has, comes together to be an incredible lesson about how to think about data science within an organization. He’s impressive because what he brings isn’t necessarily a boilerplate “how to”. He doesn’t stand up and say: step one is x, step two is y, etc. Instead, he teaches businesses to think broadly about how data science can improve the way they already do business. That approach to thinking about analytics is also why I admire Donald Farmer. Donald was with Microsoft, working on their analytics product, and as a product manager with Qlik. He is now out consulting on his own. What I like so much about Donald is his very broad perspective of analytics and how different people approach it. It’s more philosophical than tactical – understanding the psychology of analytics, and thinking about how to succeed in that frame. Donald has the trait of only the very best product thinkers – he’s obsessed by behaviour and not by technology. He’s a really deep thinker in how people and organisations act around analytics. As a result he’s much more concerned with how you design an analytical solution, than with how you design a fancy piece of technical kit. 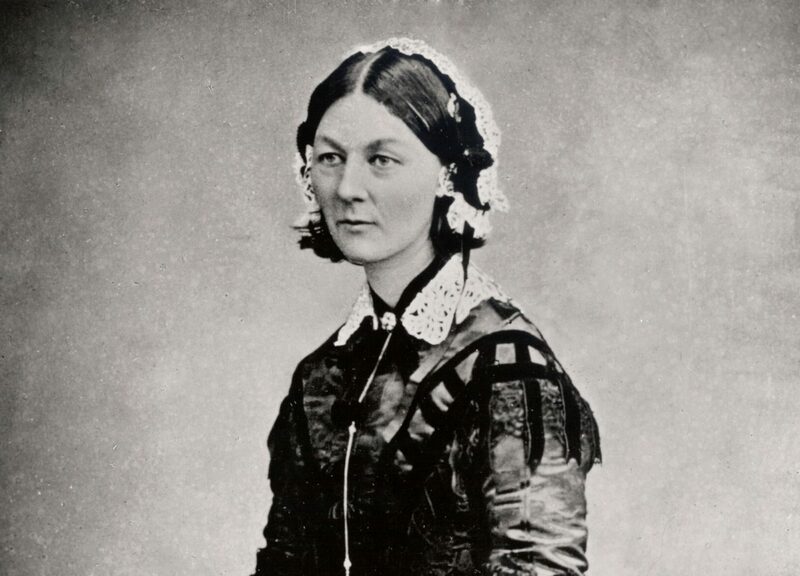 Florence Nightingale’s best work was done over 100 years ago. But her work is still one of the best examples of how to build a compelling story with data. With all the tech and tools we have available to us, it’s easy to forget the importance of using data to build a story. What this highlights to me is that we’re not doing anything new in BI today. We’re using new technology, but ultimately we’re aiming to answer questions and create stories in the same way analysts were in the 19th century. Lastly, I met Chelsea Mayoh at an event recently, and she is seriously impressive. Chelsea works for the Australian Children’s Cancer Institute – a client of ours – analyzing the DNA of cancerous tumors. She’s using data to support investigations into new treatment options and therapies for very specific, outlier kinds of cancers. The technology she’s using is very new – the ability to map and understand DNA structures at an individual level. This is definitely 21st century data analysis. But one of the most interesting implications of Chelsea’s work is the future of data personalization. This is an early case of data being applied to solve very complex problems at a very individual level. When that scales out we’re going to live in very, very different world. I’m very aware this short list only scratches the surface of the many impressive people working in BI, data and analytics. If you work in the space, I’d love to know the thought leaders that you’re consistently impressed by. Comment below or ping me on LinkedIn or Twitter and we’ll add to this list as appropriate.